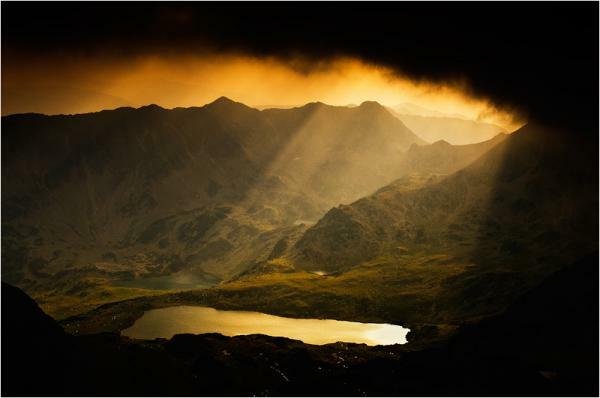 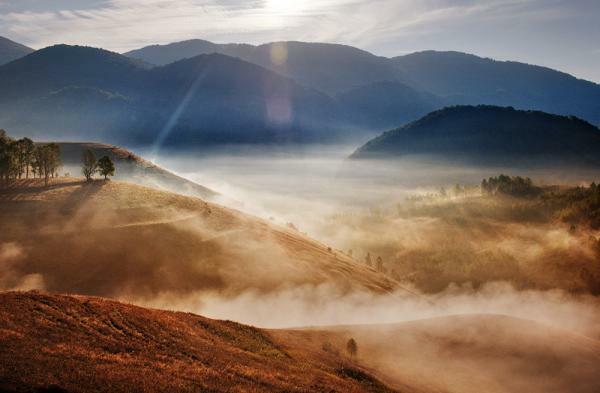 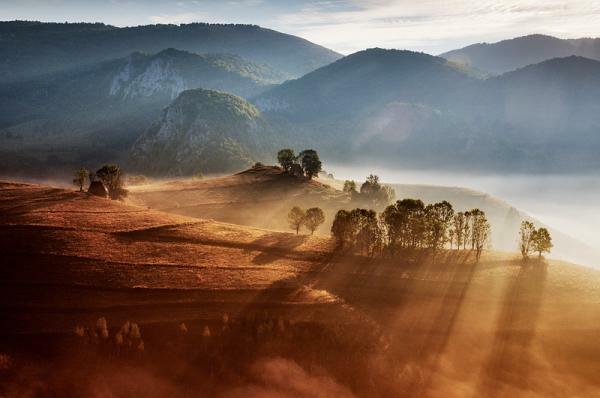 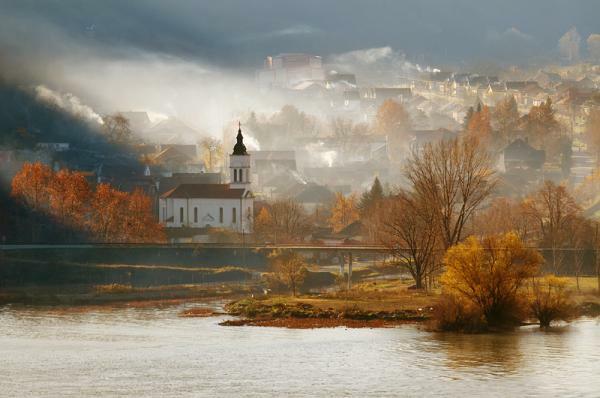 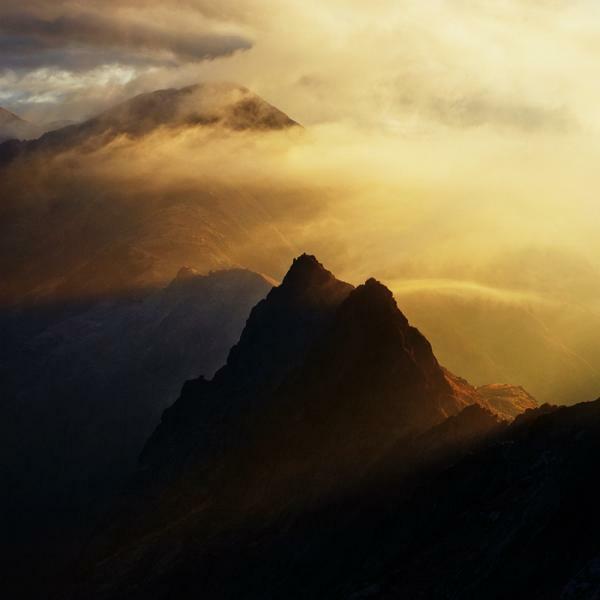 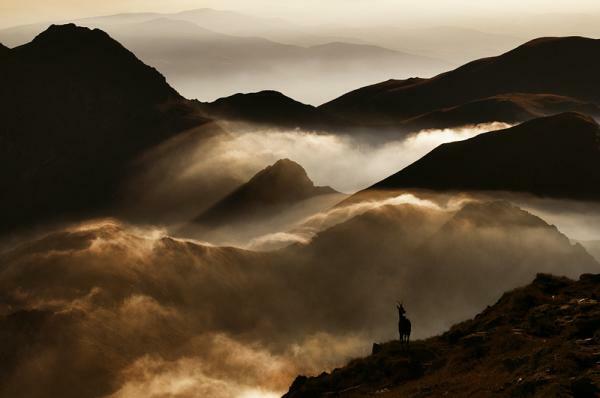 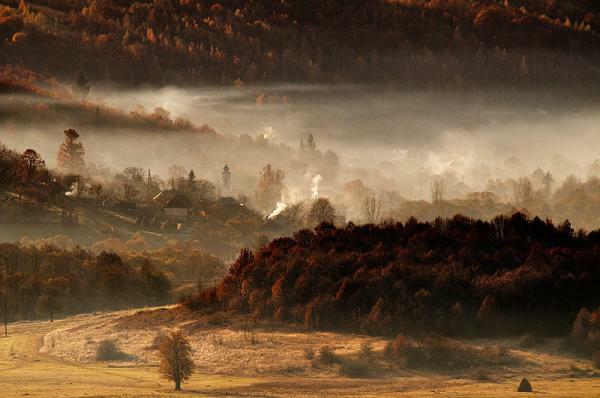 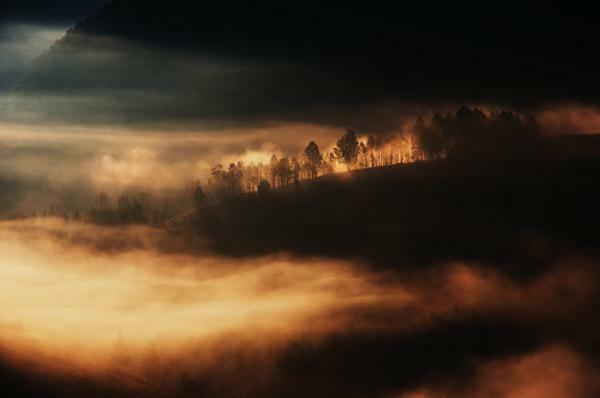 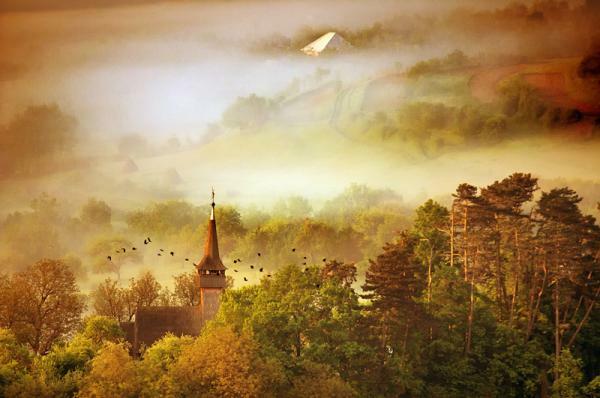 Awesome mountain landscapes by Cornel Pufan, talented photographer from Turnu Severin, Romania. 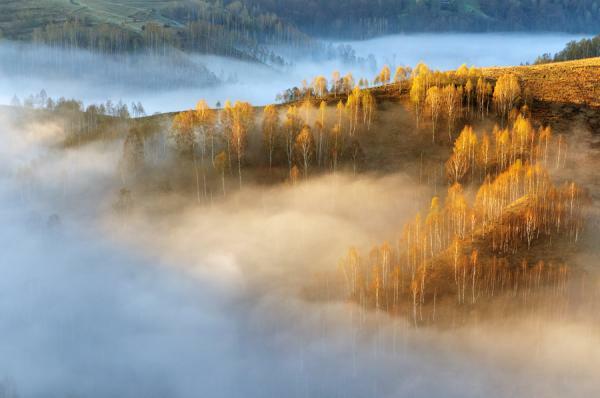 Wonderful nature photos from the photographer. 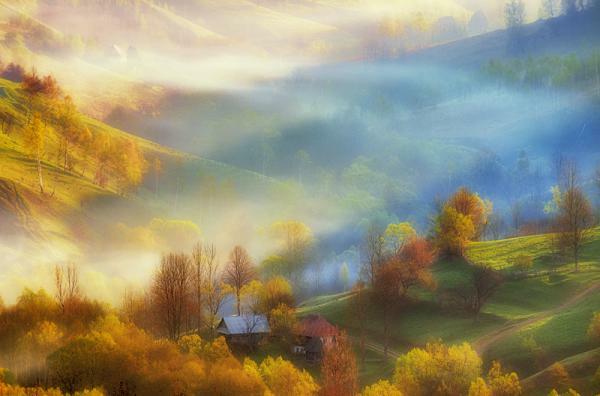 Most of this photographers are taken at Romania. 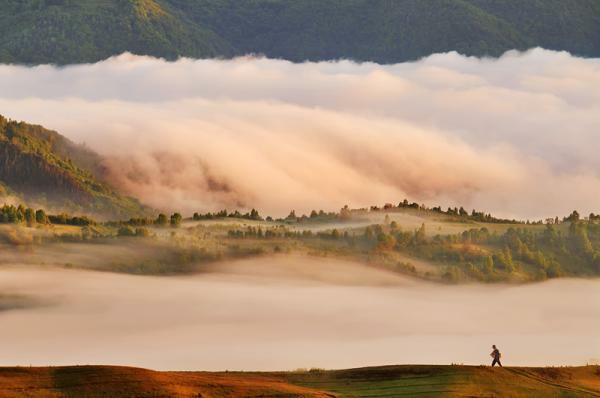 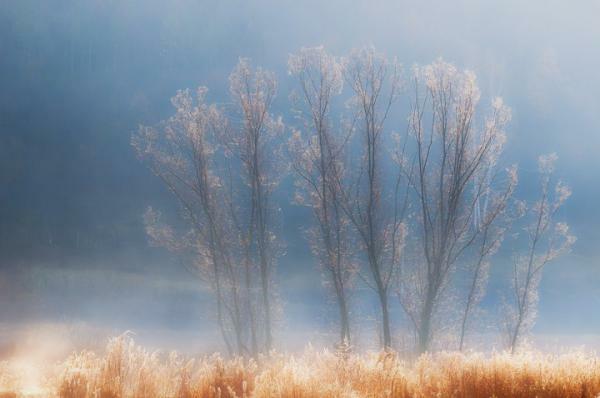 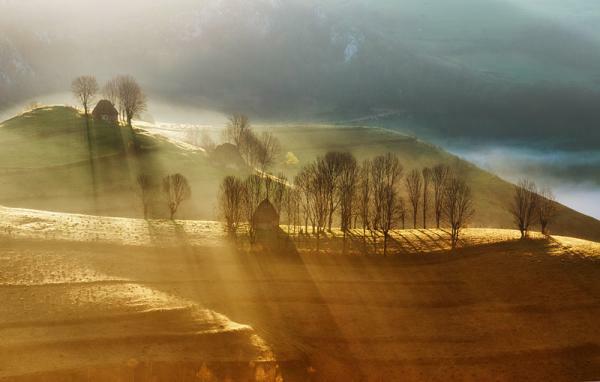 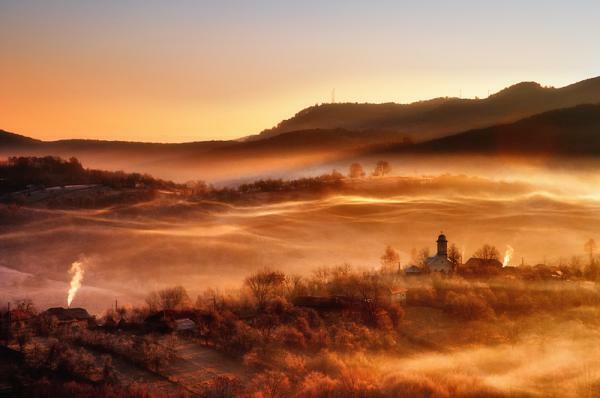 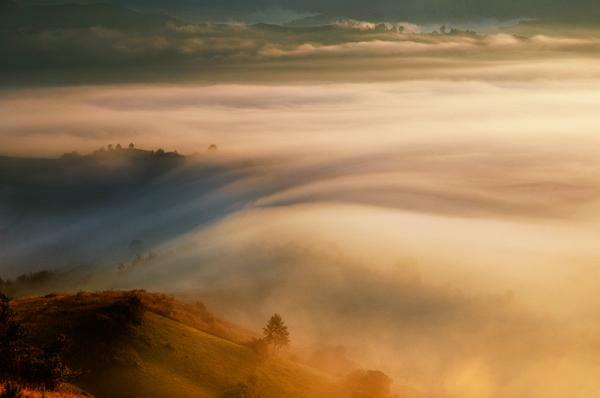 No Comment to " Landscape Photography by Cornel Pufan "